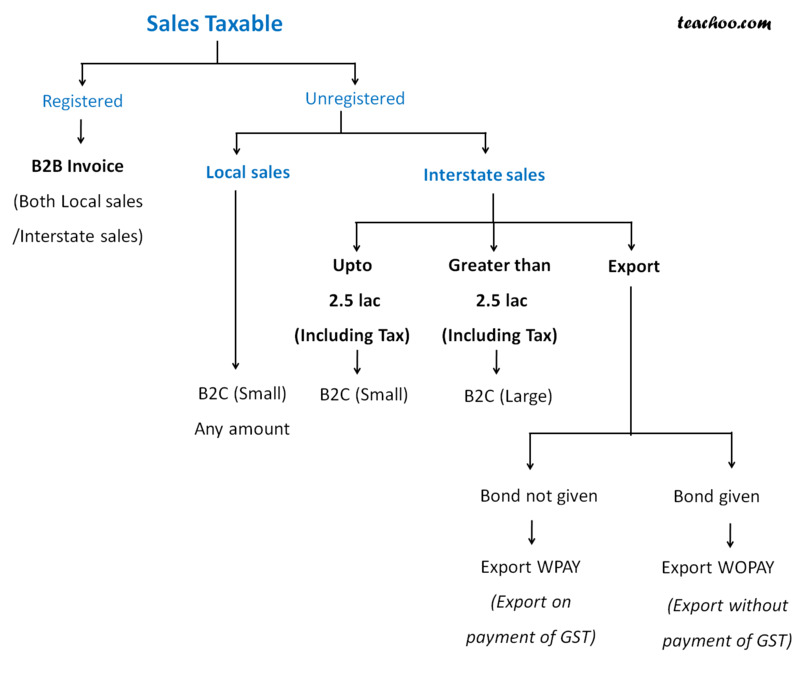 Exempted goods are those rate is 0 but not taxable for some. 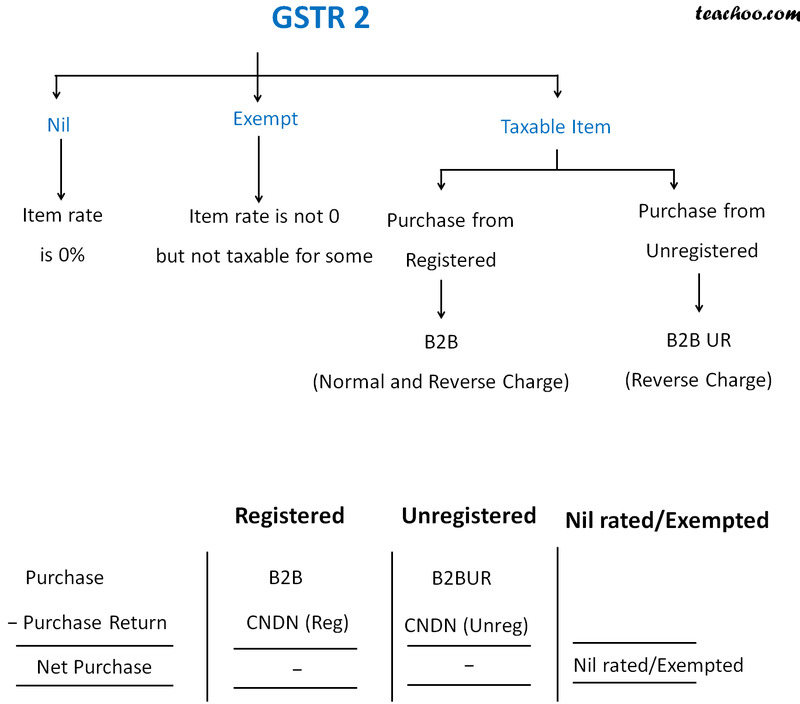 Goods on which GST is charged, or called Taxable goods. Consolidated amount to be shown, bill vise details not required.